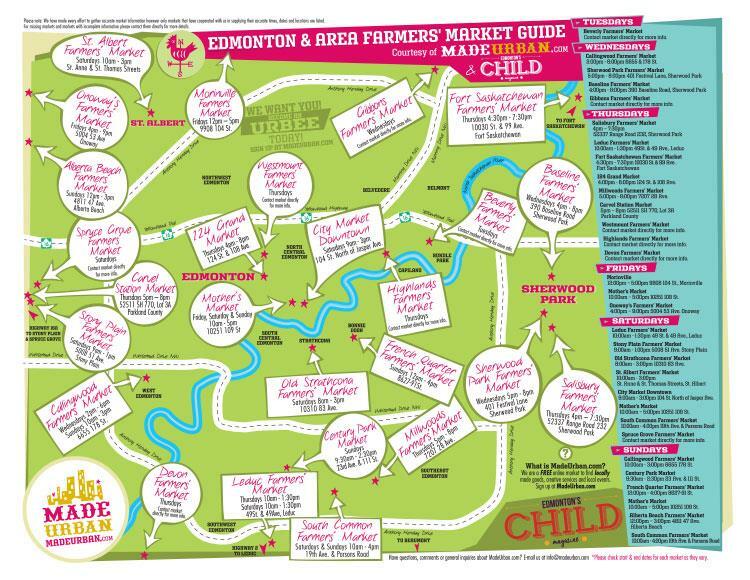 Our annual Edmonton & Area Farmer’s Market map is back and ready for all you wonderful peeps! We’ve teamed up once again with Edmonton’s Child Magazine for your cut-out-and-save version in their free magazine (where to find a copy: http://www.edmontonschild.com/magazine/where-to-find-your-copy) or you can download the map below and print it off! Be sure to check out our EVENTS PAGE as well as there are even MORE events and markets listed there! Please note: to keep our map accurate, we included information from those markets who created a free listing on our Events page. For the markets who do not have their complete info listed, please contact them directly for more details. You are missing the South West Edmonton Farmers Market. It is located in the terwilliger rec center and is open Wednesdays. It is a great market! We hope to get participation from the missing markets next year. 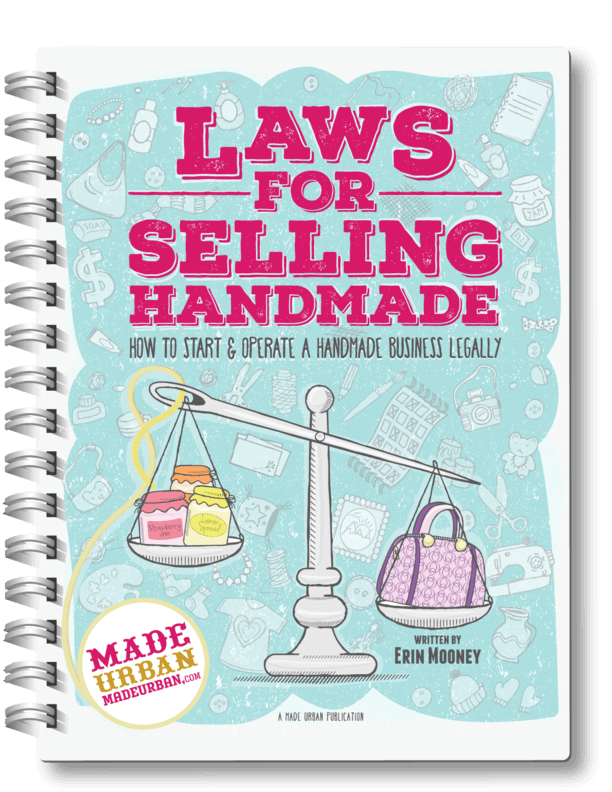 Thanks again for your comments and checking out our Market Guide!